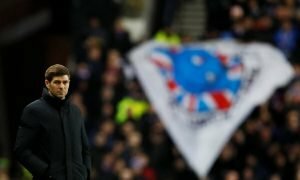 Gerrard should add star quality to Rangers with move for giant striker this summer | The Transfer Tavern | News, breakdown and analysis on all things football! 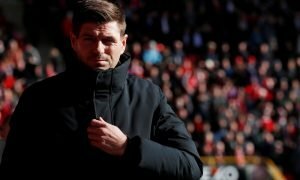 The Rangers fans are excited for the future under Steven Gerrard having seen the Englishman get off to a perfect start in the Europa League qualification. A lot of new faces have arrived at Ibrox this summer ahead of the new Steven Gerrard era at the club and that should continue if Rangers are serious about challenging Celtic for the Scottish Premiership. 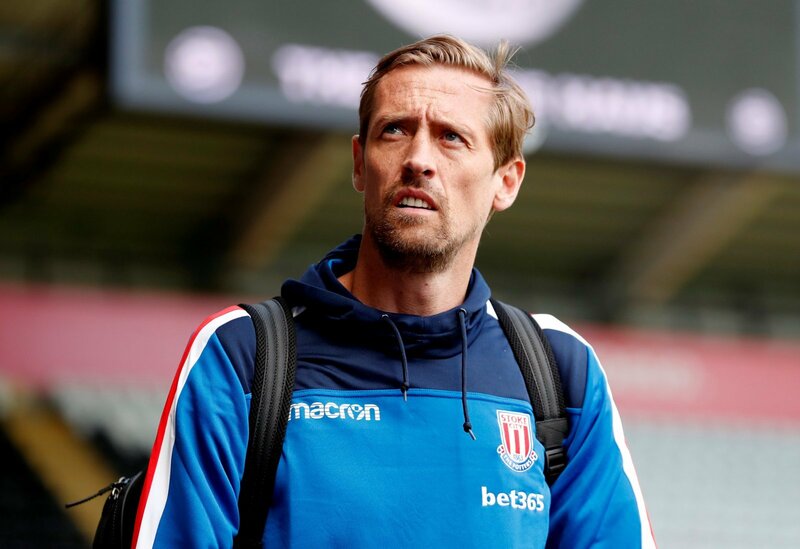 A former team-mate of Gerrard in the form of Peter Crouch could be an interesting move for both parties as the 37-year-old could prove he still has great ability in those long legs. Last season, the Stoke City man proved a number of doubters wrong as he still managed to score 5 Premier League goals in only 14 starts, a tremendous return for an ageing forward. Crouch provides goals as well as experience and knowledge around any club he is at, something that could be useful in the Rangers dressing room. He also offers something completely different in attack, if the Gers are in need of a goal, more likely than not you can find his head in the box. Having been relegated with Stoke, Crouch may find a new, exciting challenge alongside former team-mate Steven Gerrard. Time is soon to expire on his football career so a late move to Rangers could reignite his playing chances and prove that he is more than capable in another league as well. Steven Gerrard has already brought Jon Flanagan to the club, another former team-mate of the Englishman so could Crouch similarly follow suit?